November's Mark's Monthly Meetup will be this Sunday from 2-4 pm. 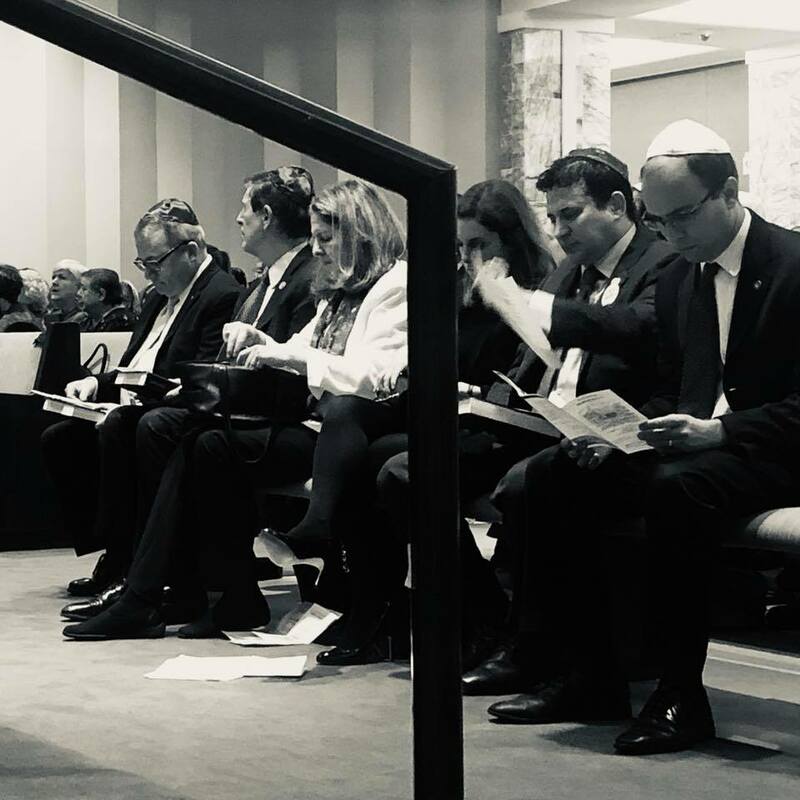 As the 2019 legislative session draws closer, I am beginning to make final decisions about what legislation I will introduce. Tomorrow may well be your last chance to share with me any suggestions you have as to which 15 bills you would like to see me put forward in 2019. As usual, feel free to arrive late or leave early in this informal session. Hope to see you SUNDAY at Los Tios in Del Ray! 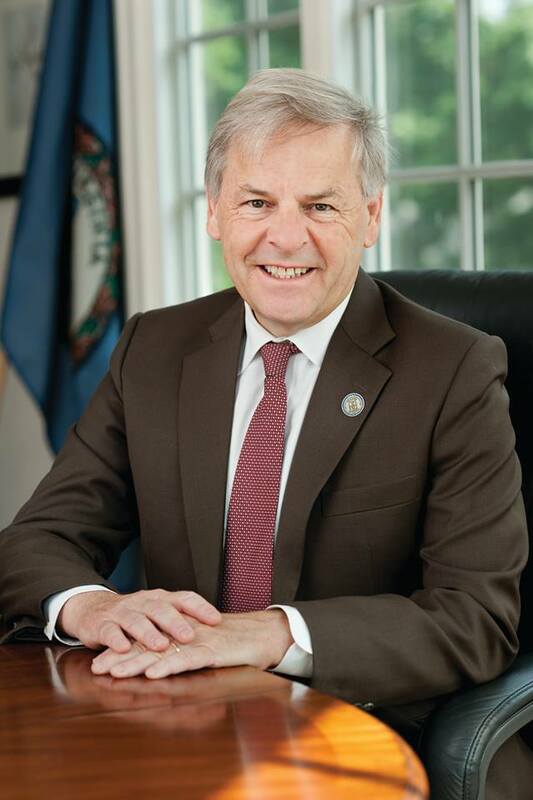 Last week, Delegate David Toscano (pictured above), leader of the Democrats in Virginia's House of Delegates, announced that he is stepping down from his post at the end of this year. We will soon elect our new caucus leader to serve starting January 1, 2019. I want to thank Delegate Toscano for his leadership over the years. Under David's helm, we came within one seat of taking back the majority in the House despite district lines that were illegally racially gerrymandered, and we expanded Medicaid to 400,000 more Virginians. 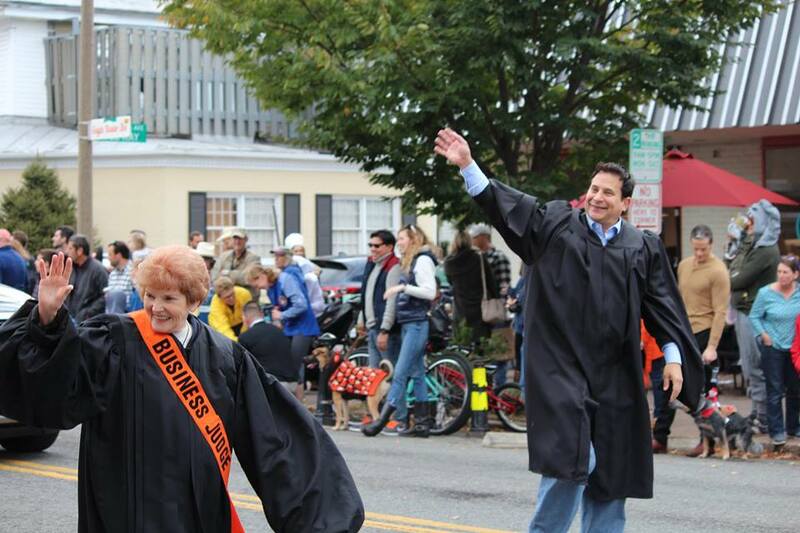 Delegate Toscano has made clear that he intends to run for re-election for the 57th District seat so he can continue to represent Charlottesville and Albemarle. I look forward to continuing to work with him. 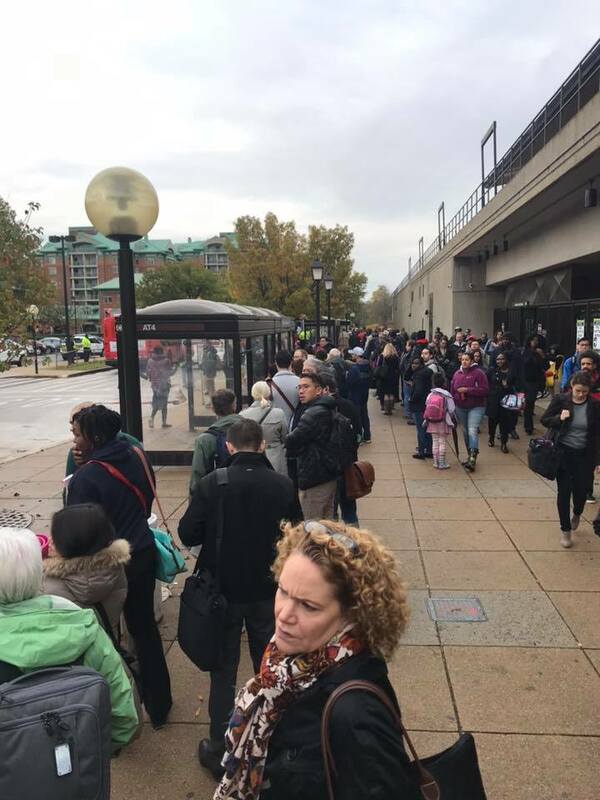 Metro maintenance resulted in long lines at Braddock Metro and confusion for many commuters. 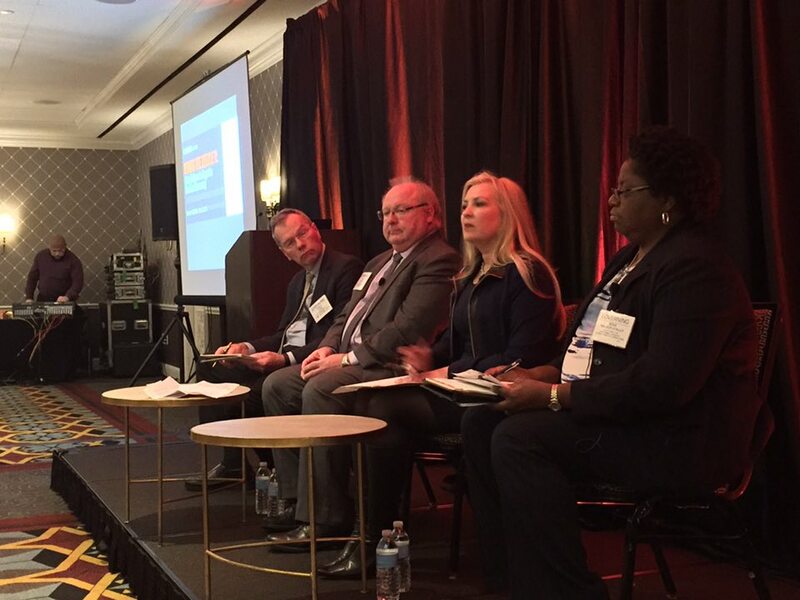 After a number of you reached out to me about issues with Metro closures, I spoke at length with Greg Potts, Virginia Government Relations Officer for Metro. I wanted to make sure Metro has learned the lessons of what happened over the Veterans' Day Weekend so that in the two weeks after Thanksgiving (when the Yellow Line Bridge across the Potomac is shut down) and in the summer of 2019 when all stations south of the Airport will be shut down), the process will be much smoother for everyone. There will be a closure of the Yellow Line Bridge from Pentagon to L'Enfant Plaza next week from November 26 (Monday after Thanksgiving), 2018 until December 9. But thankfully, NO stations will be closed during this time frame. Yellow line trains will follow the blue line path from King Street to L'Enfant Plaza. What that means is if you enter anywhere on the Yellow Line from Huntington to Pentagon and you want to go north to DC, you won't have to border any shuttle buses, but you will you have to go the "long way around" on the blue line path via Arlington Cemetery and Rosslyn, while they do repairs to the bridge. There will be twice as many trains as normal on the blue line from King Street to L'Enfant Plaza as the yellow trains take the blue route. And yellow trains will still go to Eisenhower and Huntington. We suspect this will add about 15-20 minutes to any journey that goes all the way to L'Enfant Plaza for that two-week period. Next summer, Metro will rebuild all the platforms on stations south of DCA and do a lot of necessary track work. The stations will also be redesigned to add amenities. From Memorial Day to Labor Day, there will be no Metro service south of the airport. At that time, there will be shuttles available, both free local shuttles that follow the Metro route of the yellow and blue lines south of the airport and stop at every stop; and two free express shuttles (Huntington-Pentagon direct and Franconia-Pentagon direct). You will still be able to park at the end of the yellow and blue lines at Huntington and Franconia and then take the local or express shuttles north. You will still be able to enter the Metro at Braddock, King, Eisenhower, and Van Dorn and go north or south on the free shuttle buses that you'll be able to catch at your Metro station. You will also be able to still take the Metro as normal north of the airport and, on your way south, pick up free blue or yellow shuttles heading south from the airport towards all the stops on the way to Franconia and Huntington. I apologize for the inconvenience. Not doing the repairs is not an option, of course. But if you have ideas on how to make this process less painful and disruptive, please don't hesitate to write me. I have been promised, once all the pain of the Summer of 2019 is over, we won't see many closures for many years to come. Please don't hesitate to write me if you experience any added discomfort from the Nov. 26-Dec. 9 or if you have any suggestions on how Metro can improve the process. With fellow union supporters before the DASH Board Meeting on November 14th. 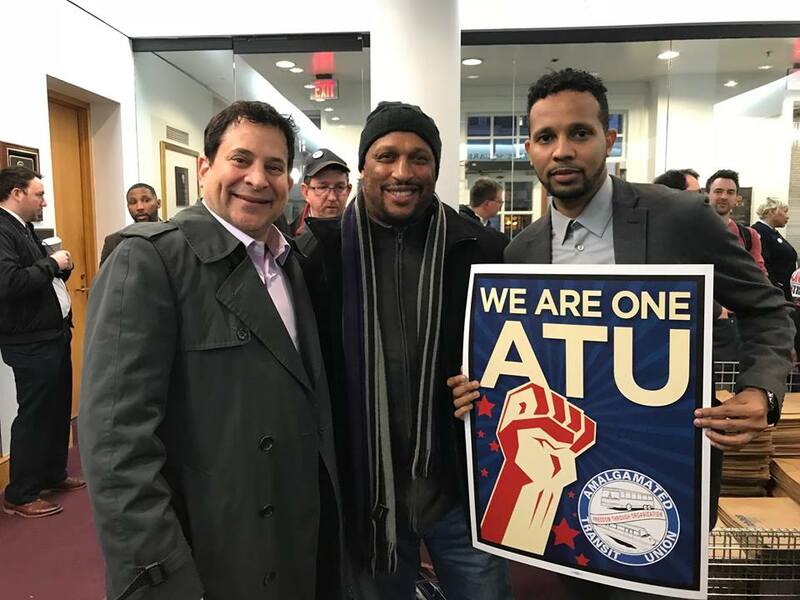 Congratulations to Alexandria's DASH bus drivers, who voted in a free and fair election on November 15 to join the Amalgamated Transit Union Local 689. The vote was a resounding 97–13. When DASH hired a union buster to try to discourage a fair vote, I stepped in to let DASH know that union busting was not consistent with Alexandria values. 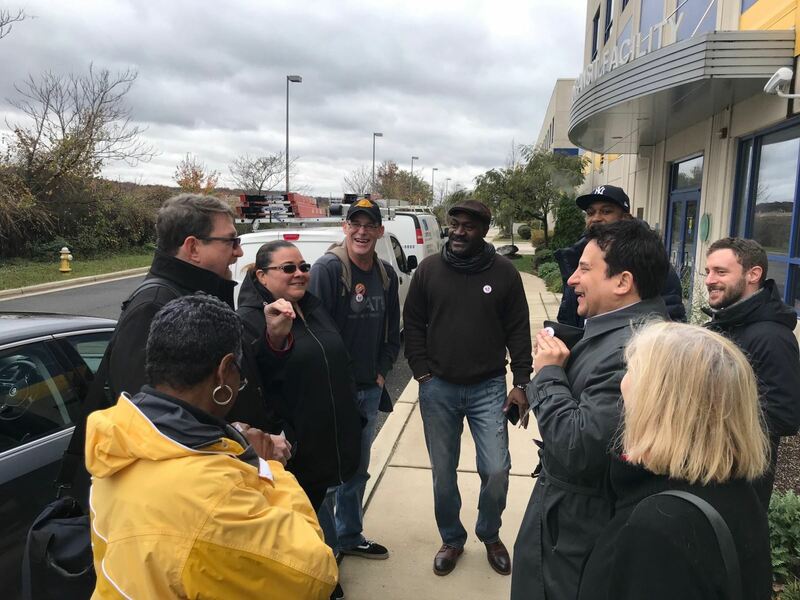 I stopped by the bus garage with ATU organizers and spoke directly with workers, letting them know that they had a right to a fair election. During that visit, I also spoke frankly with DASH general manager Josh Baker. Outside of DASH's bus garage, preparing to speak with workers and DASH leadership. I'm proud to report the union buster was fired. And the coerced anti-union meetings for employees were stopped. 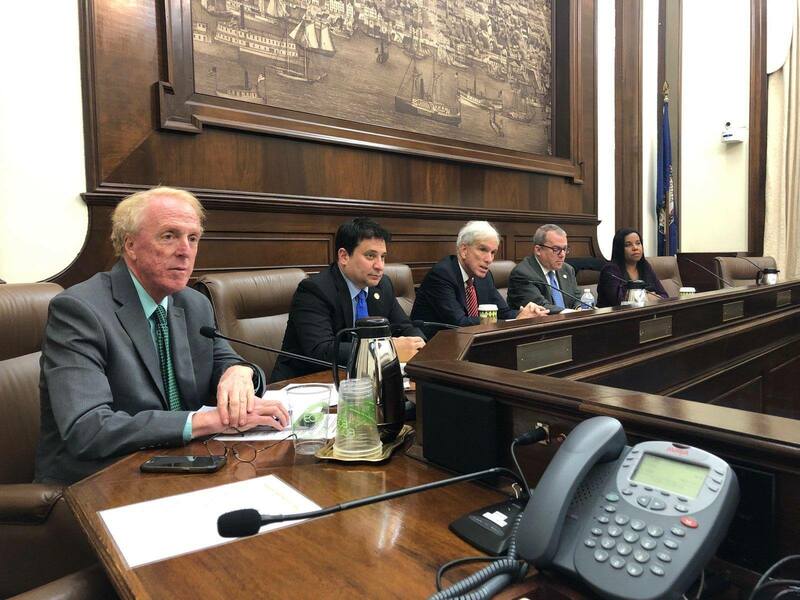 I also commend the Mayor, the Alexandria City Council, the Mayor-Elect and the Members-Elect for stepping up to the plate to make clear that in Alexandria, we support fair collective bargaining and the right of workers to join unions. 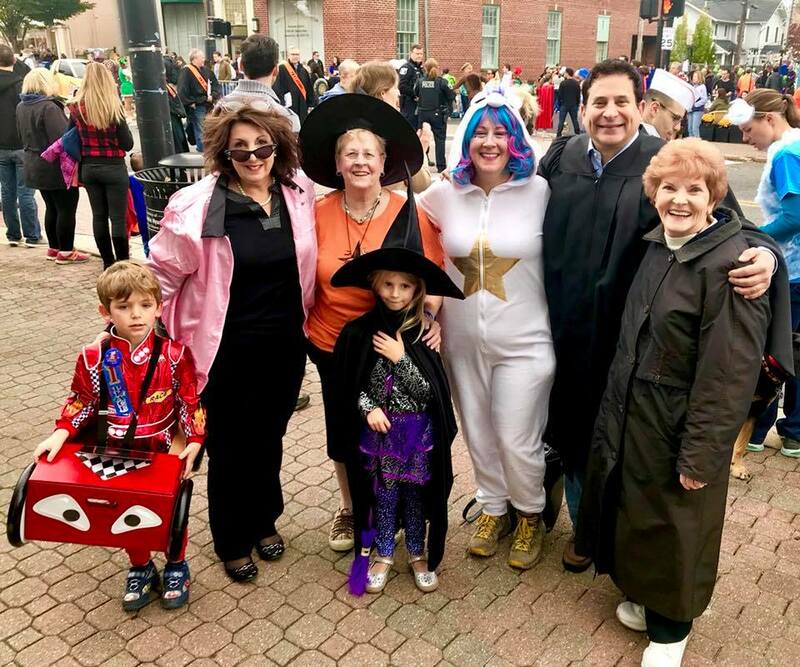 I think in particular the strong support by the four newcomers to the City Council who wrote a letter in support of the union made the critical difference. On November 14, I joined more than 100 other union supporters who attended the DASH board meeting to support DASH bus operators' efforts to unionize and speak out against DASH's hiring of a union-buster consultant. with Alexandria NAACP President Chris Harris and City Councilman-Elect Mo Seifeldein. Fifteen people, including Alexandria City Councilman-Elect Mo Seifeldein and me, spoke during the public comment portion of the meeting. All fifteen of us had the same general message: workers deserve a free and fair election to form a union, they deserve living wages and job security, and Alexandria taxpayers don't want their money spent stifling workers' right to form a union. I thank NoVA Labor President Ginny Diamond for informing me of the union busting attempt in time to allow me to organize support for the workers in a meaningful way. In my July 14th newsletter, I talked about a community meeting that I helped organize for Fairlington Glen and Meadows residents about the impacts of a chemical plume that has spread from a now-defunct laundromat to the groundwater underneath some of the neighborhood. Since the community meeting, the various parties have been working/commenting on the draft Uniform Environmental Covenants Act (UECA) and Operations and Maintenance (O&M) plan for the Fairlington community perchloroethylene (PCE) plume. Additionally, there have been discussions on the number and locations of the permanent monitoring wells. The draft documents are now close to being finished and the well locations have been selected. Engineering Consulting Services has informed the Virginia Department of Environmental Quality that well installations will begin the week of November 26th and should take 3 to 4 days to complete. AlexRenew and the City of Alexandria are seeking individuals from the community to serve on its Stakeholder Advisory Group in support of RiverRenew. RiverRenew is a major infrastructure initiative in Alexandria to reduce discharges of sewage mixed with rainwater into our local waterways through the construction of a deep tunnel system to capture and treat the additional flows delivered during rain events. The group, comprised of 13 community representatives, will initially meet on a monthly basis, with meetings starting in January 2019 and continuing through mid-2020. Residents with engineering, environmental, financial or related experience. Applications can be submitted online at riverrenew.com/SAG. The deadline for applications is December 1.
at 703-518-6030, or by email: askriverrenew@alexrenew.com. 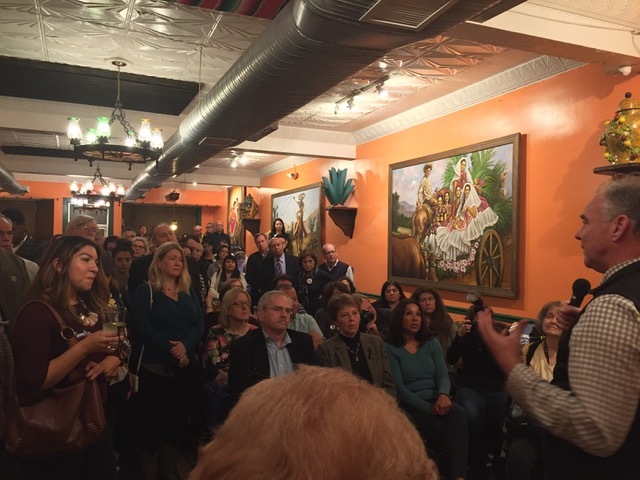 This high-energy GOTV rally at Los Tios squelched any doubts I had that Sen. Kaine would be reelected. murdered by white supremacists. Thousands of people of all backgrounds attended. 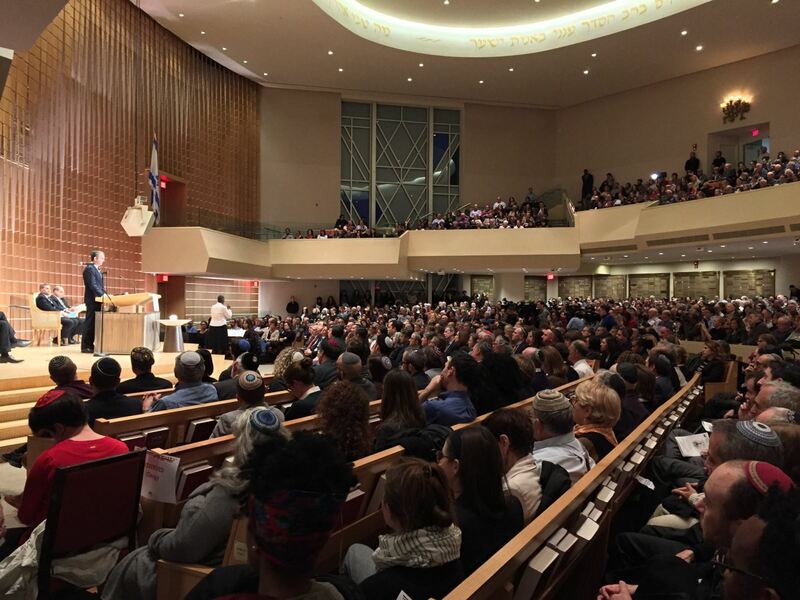 Tree of Life Massacre in Pittsburgh. Thousands from all over the DMV attended. 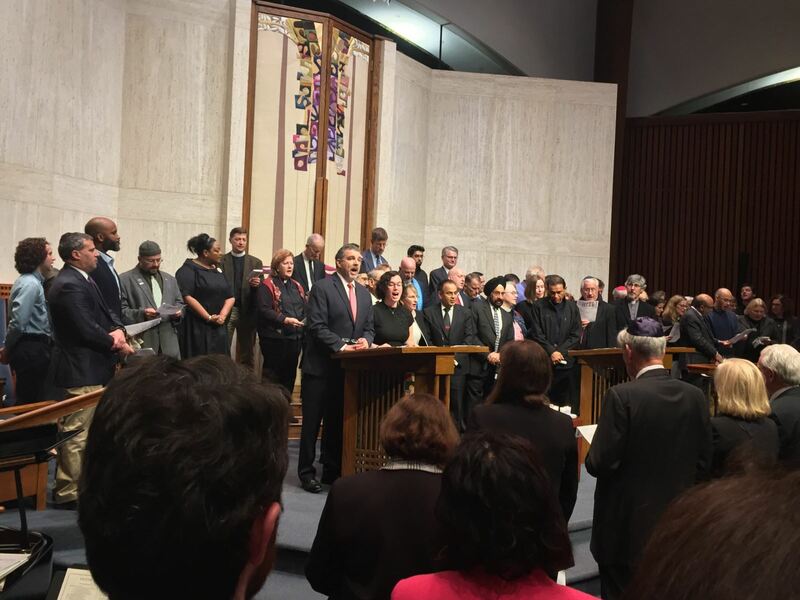 With State Senator Adam Ebbin, Congressman Don Beyer, Alexandria Mayor Allison Silberberg, and Alexandria Mayor-Elect Justin Wilson at Beth El Hebrew Congregation's shabbat services following the Pittsburgh Massacre. 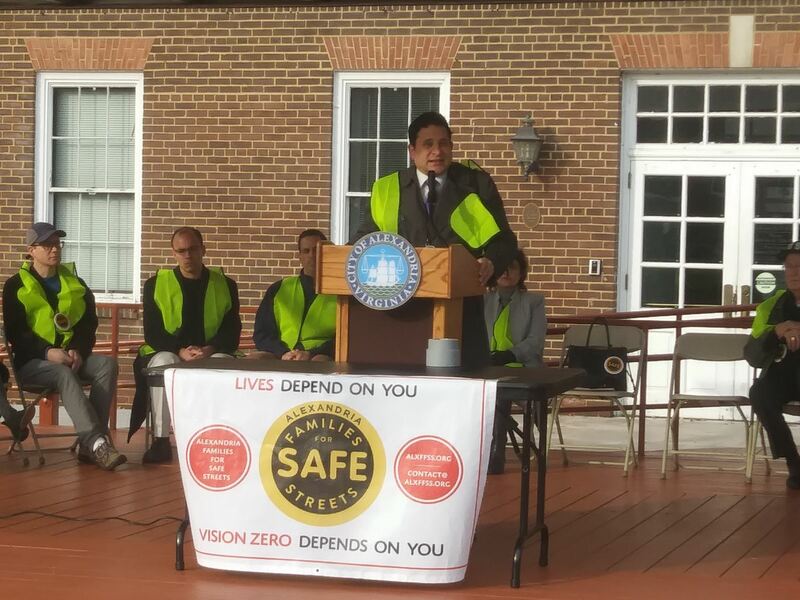 Speaking at the Alexandria Families for Safe Streets rally on Nov. 18. 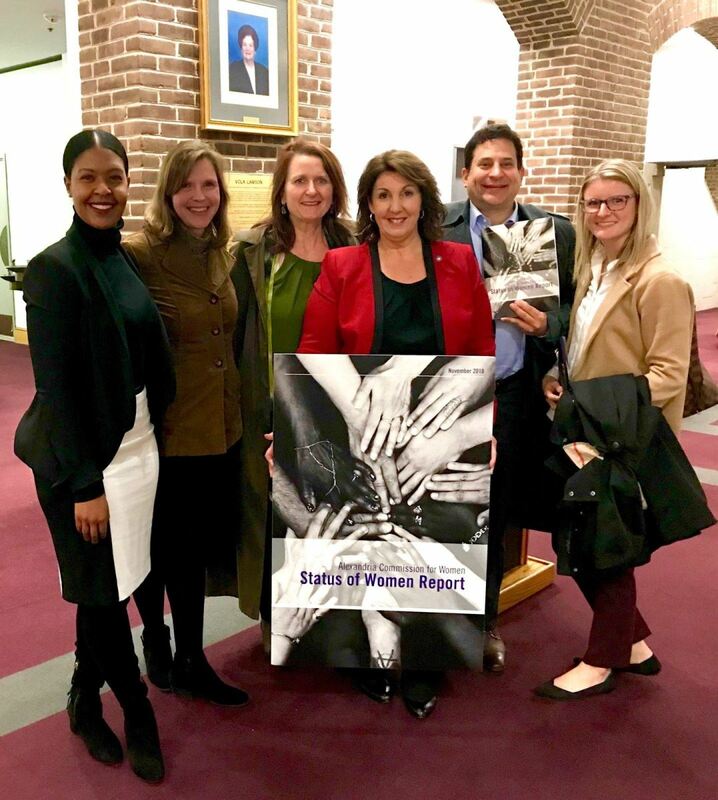 The Alexandria delegation to the General Assembly listened to Alexandrians at a public hearing on November 20.